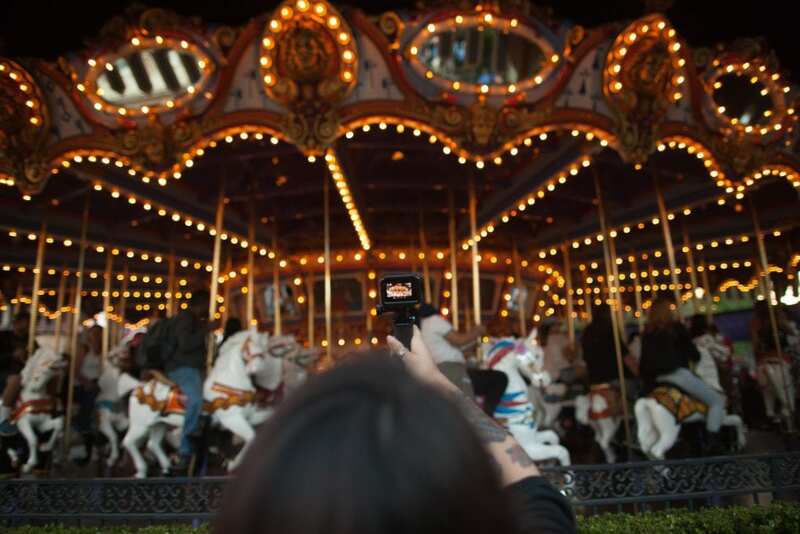 Disneyland Resort is the Happiest Place on Earth. It is a great place for the whole family and friends to come together and enjoy themselves. 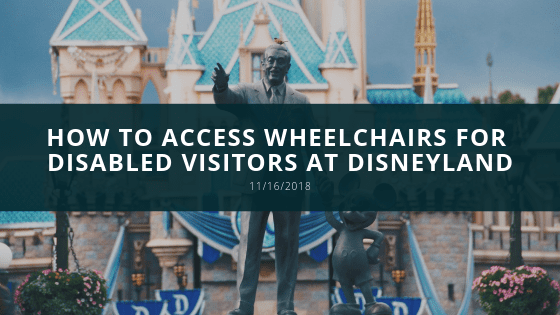 Disney has always believed in the fun for all and has made the parks accessible for all by offering a variety of resources and guides for disabled visitors. For those who need access for wheelchairs can rent them for a low fee and deposit. The rentals are located on the right side at the entrance Disneyland Resort. You can also rent wheelchairs from select Disneyland Resort hotels. There are some services that will offer to deliver to your hotel or the theme park itself but their prices may vary. Manual wheelchairs are available for rent at Disneyland Resort. Wheelchair rentals are $12.00 per day and $50.00 for an Electric Conveyance Vehicle but sales tax does apply to the ECV rental fee. When renting a manual wheelchair or an ECV, keep in mind that there is a required refundable deposit of $20.00. ECVs are equipped with USB ports to charge your phones and may help you conserve your energy levels throughout the day. You can’t reserve a wheelchair before your trip, so play to arrive early in the morning to secure your rental because they can sell out. These rentals may be used in both Disney California Adventure Park and Disneyland Park. Guests must be 18 years of age to rent an ECV with a photo ID. The maximum weight for an ECV is 450 pounds and 350 for manual wheelchair rentals.